How many merchant accounts do I need for my business? Home» FAQ » How many merchant accounts do I need for my business? Most businesses just need one merchant account even if your business is in multiple locations or if you accept payments both online and at a physical location. There are some exceptions where there are benefits to having multiple merchant accounts, or virtual merchant accounts. 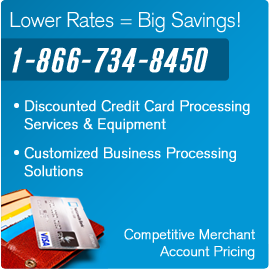 Talking to a qualified merchant account expert is the best way to learn if you need more than one merchant account. Call now to find out, 1-866-734-8450.